In this memoir, David Faber describes his experiences as a Jew living under Hitler's Third Reich during World War II. Faber recounts the terrible mistreatment of Jews in concentration camps as well as his multiple attempts to escape. Although he was a survivor, he explains that the terrors of those years still haunt him in forms of nightmares. This was the first Holocaust book that I picked up in my entire life. I read it at an early age, way before I had actually known about the injustices against Jews during World War II. The book gives a vivid description of what Faber's life was like before, during, and after the Holocaust. It was a difficult read because of the content but it did happen and I'm glad that I was able to learn from this book as well. I would recommend anyone to read Faber's memoir. The first time I read it, I was in fourth grade. I didn't understand it at first, but I was able to learn from it the second time. I really liked Elie Wiesel's books but Faber has a different style of writing that makes it feel like you're there with him. It's scary but I think that was one of the reasons why Faber's book had a much more lasting impact on me than Night did. I think it's important that we remember the Holocaust and that we never forget it because it was terrible crime against humanity. That's why I would really recommend this book to anyone. 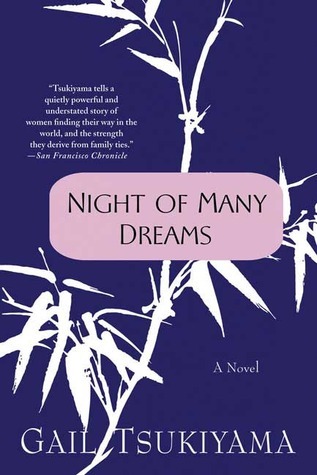 Night of Many Dreams is centered around the lives of Hong Kong's socially elite Lew family. The novel focuses on the two daughters of the Lew family, Emma and Joan. We follow them as they evacuate Hong Kong in the face of a Japanese invasion. No matter the situation the Lew family always endures together. I really liked this book because it's different than other novels about socialites. The women of the Lew family weren't just pretty, rich girls that got whatever they wanted. They had emotional depth, and were therefore more realistic. I would recommend this book to others who enjoy historical fiction, particularly focusing on WWII. 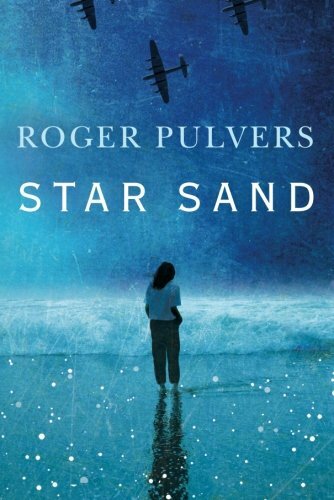 I also think that people who enjoy books focused on the bonds of a family would enjoy this, but I do warn that this book isn't sappy or sweet at all. It's more about tragedy and hardship, and the Lew family's endurance in the face of those obstacles. The Diary of a Young Girl is set in the 1940's during the Holocaust. The story is a translated version of the real-life diary of Anne Frank, a young Jewish girl who hid with her family from Nazis occupation. This book gives a real life look into the lives and minds of Anne Frank and her family, who had all been living in hiding for two long years. This book was simply mind-blowing; it's nearly impossible to believe that Anne, a normal teenager who struggled with little problems like the rest of us, was able to stay so strong till the very end. It is an inspirational book because it shows Anne's constant perky spirit, but it is also a very serious memoir of one of the millions of victims of concentration camps during the Holocaust. I would recommend this book to people ages 13 and up because it is a deeper read touching on the delicate topic of the persecution of the Jewish people during WWII. If you enjoy real stories about the persistence of the human spirit, you will love this book.